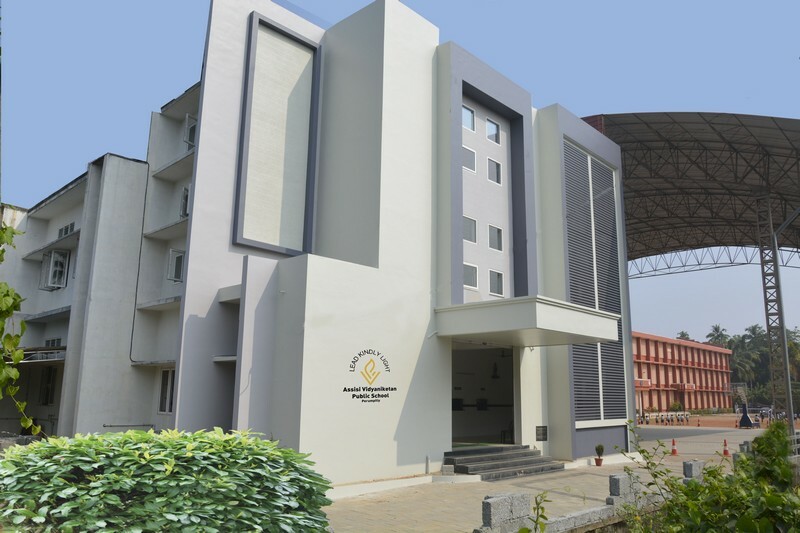 Assisi Vidyaniketan Public School, Perumpilly was founded by Late Rev. Fr. Dr. Francis Kannikal – SJ, then Director of Vidyaniketan Institutions. His Grace Most Rev. Dr. Daniel Acharuparambil, Archbishop of Verapoly, laid the foundation stone on the 2nd of December in the year 2002. It started functioning from 2nd June 2003. Today the school has more than 1700 students from Nursery to Class XII. Today it is the most prestigious school in Vypin. On the 1st of April 2005, the Central Board of Secondary Education, Delhi, granted affiliation to this institution.